The release of Skyfall in 2012 marked the fiftieth anniversary of the James Bond film franchise. It earned over one billion dollars in the worldwide box office and won two Academy Awards. 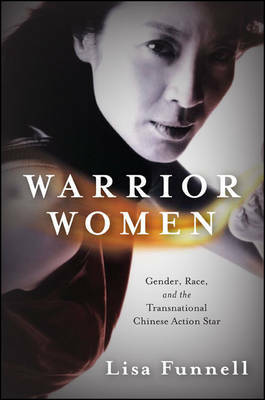 Amid popular and critical acclaim, some have questioned the representation of women in the film. From an aging M to the limited role of the Bond Girl and the characterization of Miss Moneypenny as a defunct field agent, Skyfall develops the legacy of Bond at the expense of women. Since Casino Royale (2006) and its sequels Quantum of Solace (2008) and Skyfall constitute a reboot of the franchise, it is time to question whether there is a place for women in the new world of James Bond and what role they will play in the future of series. 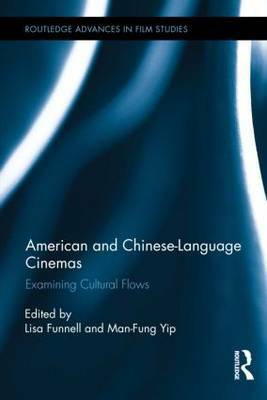 This volume answers these questions by examining the role that women have historically played in the franchise, which greatly contributed to the international success of the films. 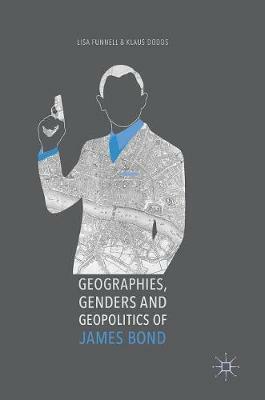 This academic study constitutes the first book-length anthology on femininity and feminism in the Bond series. It covers all twenty-three Eon productions as well as the spoof Casino Royale (1967), considering a range of factors that have shaped the depiction of women in the franchise, including female characterization in Ian Fleming's novels; the vision of producer Albert R. Broccoli and other creative personnel; the influence of feminism; and broader trends in British and American film and television. The volume provides a timely look at women in the Bond franchise and offers new scholarly perspectives on the subject. 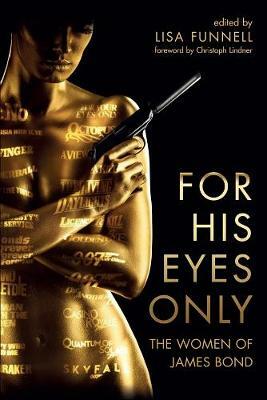 Buy For His Eyes Only: The Women of James Bond by Lisa Funnell from Australia's Online Independent Bookstore, Boomerang Books.